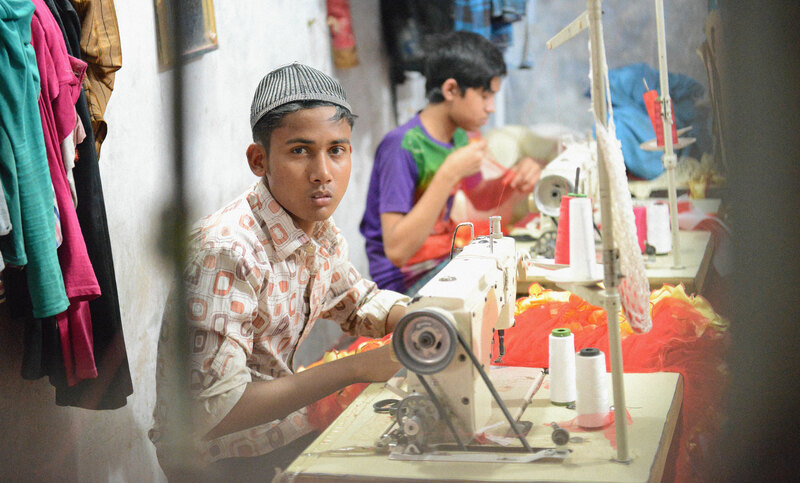 Child labour is a particular issue for fashion because much of the supply chain requires low-skilled labour and some tasks are even better suited to children than adults. In cotton picking, employers prefer to hire children for their small fingers, which do not damage the crop. In addition, children are seen as obedient and cheap workers. The International Labor Organization (ILO) has estimated that 250 million children between the ages of five and fourteen work in developing countries. 61% in Asia, 32% in Africa and 7% in Latin America. Many of these children are forced to work. They are denied an education and a normal childhood. Some are confined and beaten. Some are denied the right to leave the workplace and go home to their families. Some are even abducted and forced to work. Children work at all stages of the supply chain in the fashion industry: from the production of cotton seeds in Benin, harvesting in Uzbekistan, yarn spinning in India, right through to the different phases of putting garments together in factories across Bangladesh.